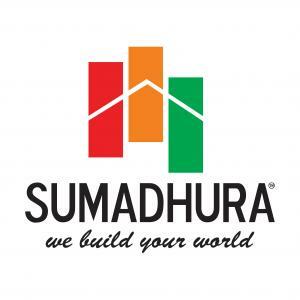 Sumadhura Soham in Whitefield, Bangalore by Sumadhura Infracon Pvt. Ltd.
1260.00 sqft. - 1755.00 sqft. 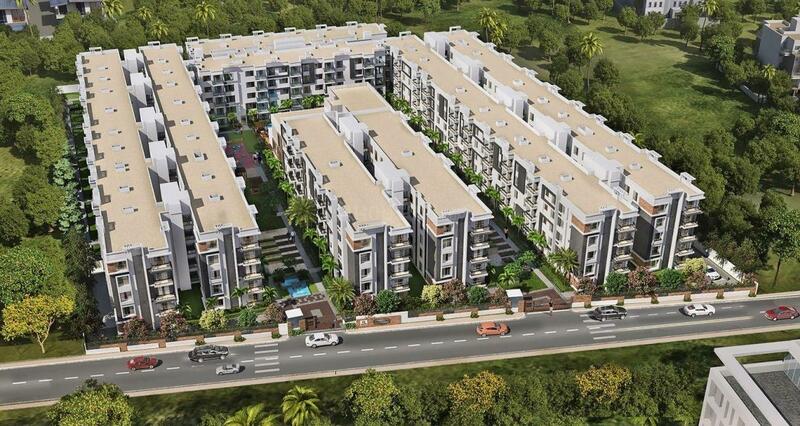 Enter the charmed circle of Sumadhura Soham presented by Sumadhura Infracon at Whitefield, Bangalore. 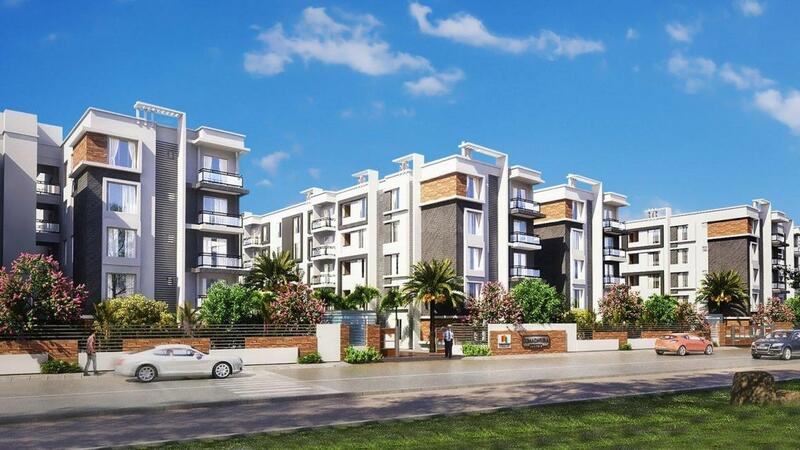 The creators of the project have laid great emphasis on creating a joyful environment and vibrant lifestyle ensuring greenery and aesthetic environs to lift your spirit. Every living space of the Sumadhura Soham by Sumadhura Infracon is filled with positive energies, with small details that touch and make it a breathing and caring space for the residents. Strategically located at Whitefield, Bangalore, the project improves the scenic perspective giving sufficient daylight and vicinity of greenery environs.